Window Wise manufacture and install vertical sliding sash windows in both PVC and timber, creating a stylish and traditional appearance that will enhance your living space and add value to your property. 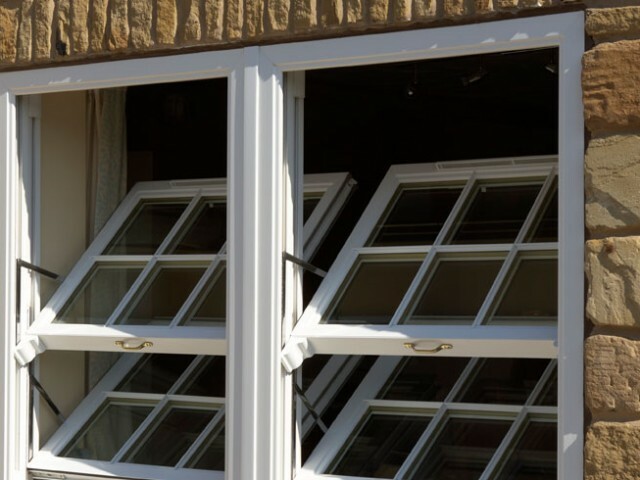 Here at Window Wise, we pride ourselves on the provision and installation of a wide range of windows. As well as vertical sliding sash windows, we also offer aluminium, PVC and commercial windows, all of which can be customised to your individual requirements. Take a look at our wider range of PVC and aluminium windows. 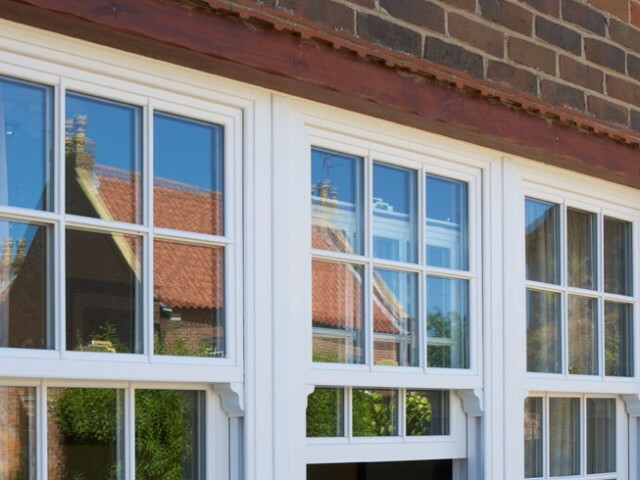 For further information regarding vertical sliding sash windows, please make sure you get in touch with our friendly and dedicated team of advisers who will be happy to assist you in any way possible. For the best inspiration, book a visit to our sliding sash window showroom for a free consultation. Request a brochure by contacting us online. To speak to a Window Wise consultant, give us a call direct on 01923 260636.